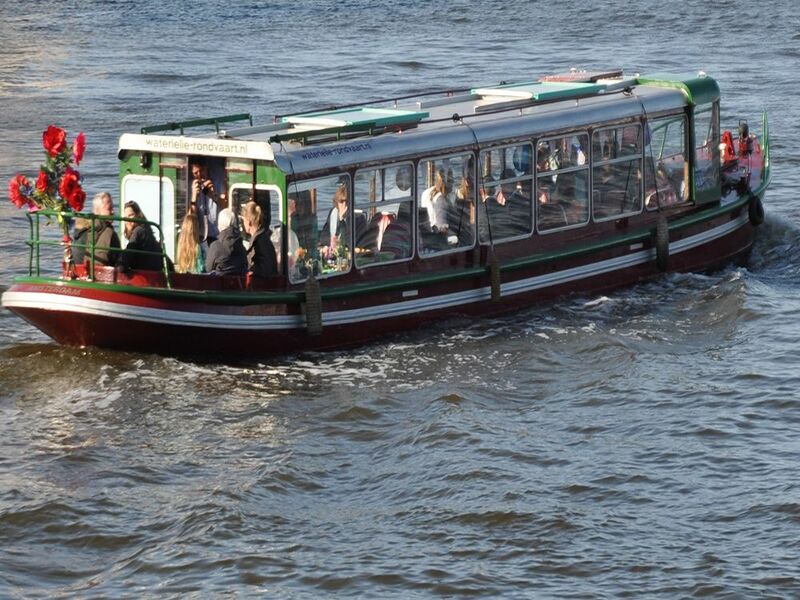 Saloon boat de Lelie is lovely! 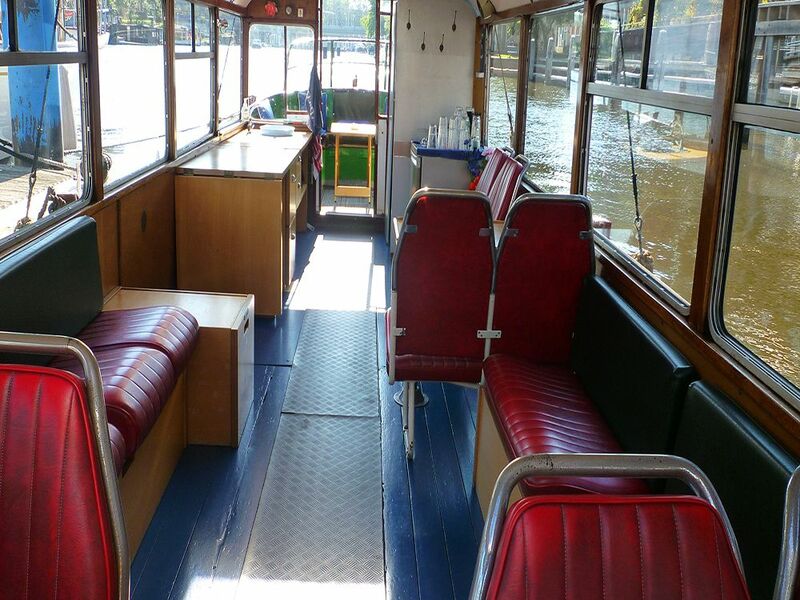 The catering is provided by restaurant Bickers. 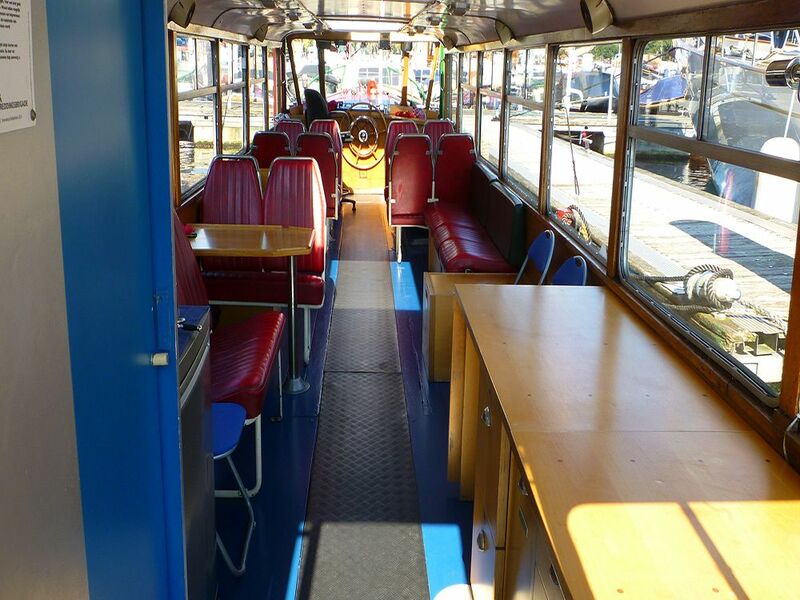 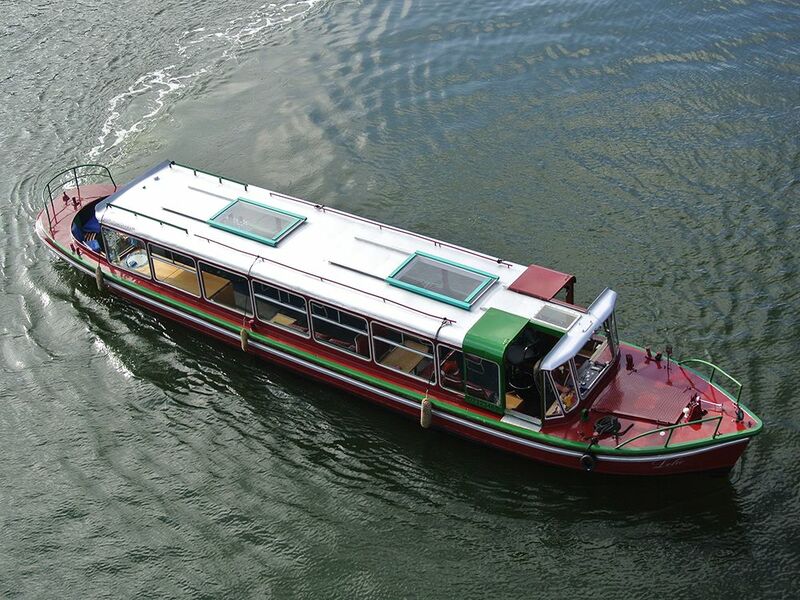 This boat is ideal for birthdays, weddings and company parties. 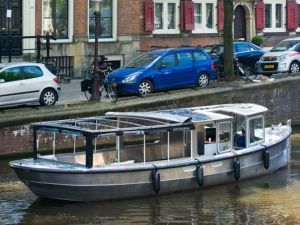 The owner of this saloon boat 'Jasmijn' is the best captain you can wish. 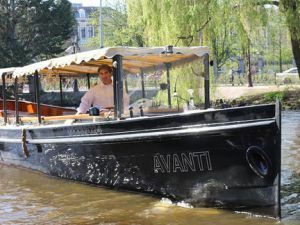 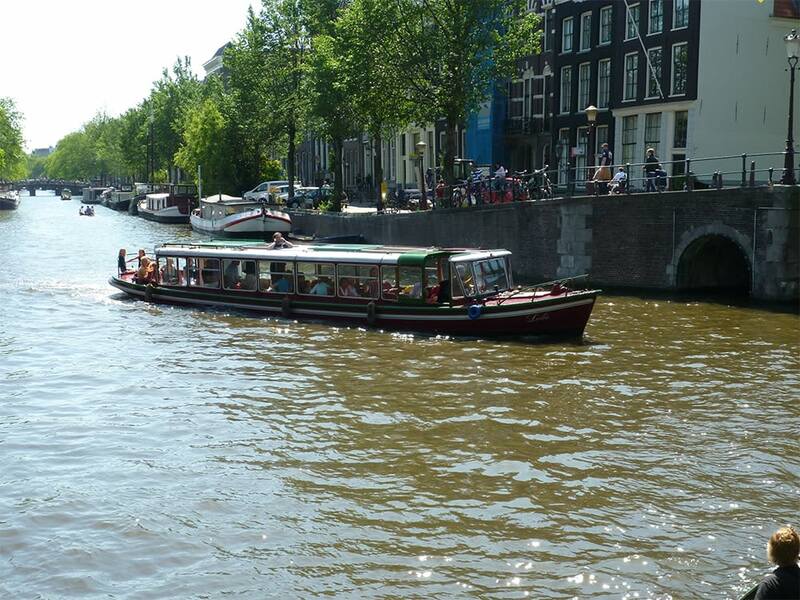 While she sails through the canals, she can tell you amazing story's about the history of this amazing city.